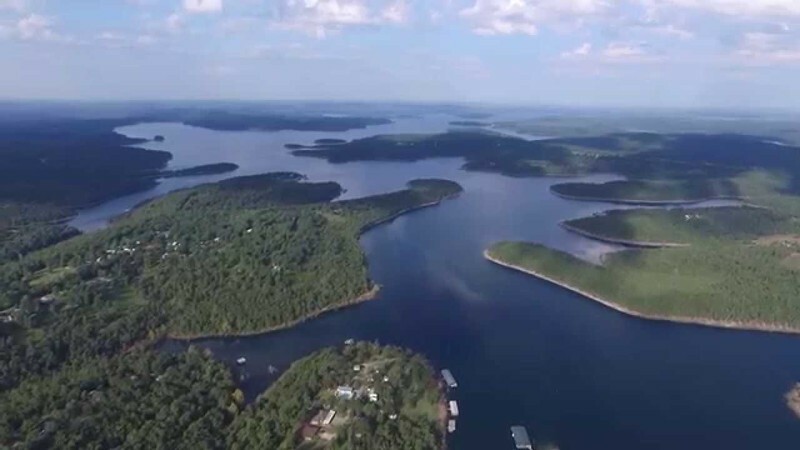 Bull Shoals Lake has a plethora of things to do! 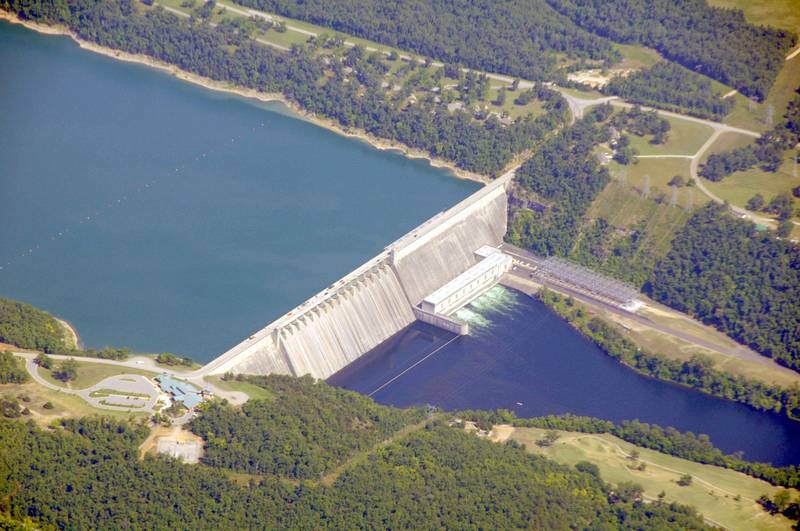 From hiking the trails around the lake to taking an in-depth informative tour of the inside of Bull Shoals Dam (yes, you can do that and it is really interesting! ), attractions around Bull Shoals Lake will keep you and your family busy! Visit a local marina and rent a boat for a relaxing day out on the lake. Check out one of the many public beaches around the lake for some extra sun and clean, safe swimming holes for the kids. 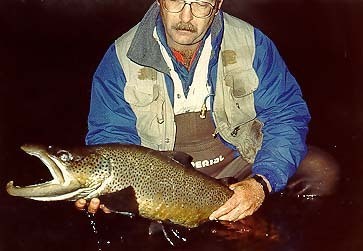 Hire a local fishing guide to take you out and find all the best holes. The lake is what you make it! The natural beauty of Arkansas is something everyone should experience, and we are proud that Bull Shoals Lake is right in our back yard.